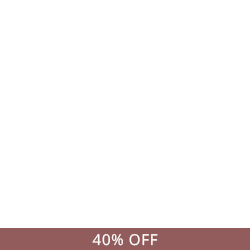 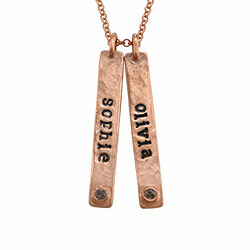 For a stylish take on the traditional nameplate necklace, go with the Gold Plated Vertical Bar Necklace. 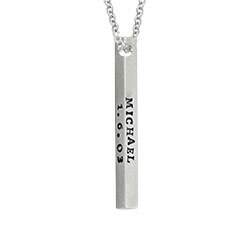 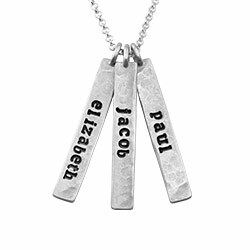 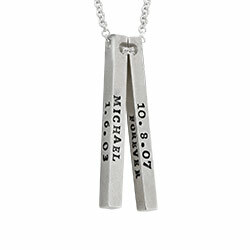 This lovely necklace can have up to five bars included, and each vertical bar can be engraved with a name written in bold capital letters. 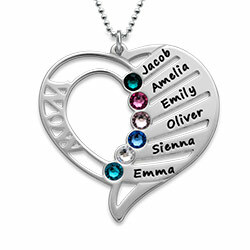 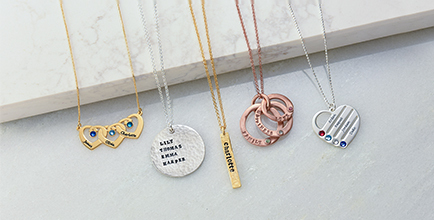 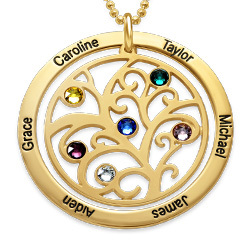 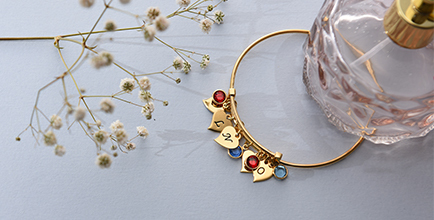 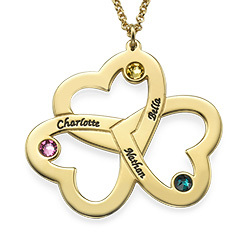 This high-quality necklace is made from gold over silver and can include a sparkly birthstone of your choice to add an extra special touch. 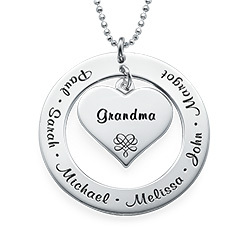 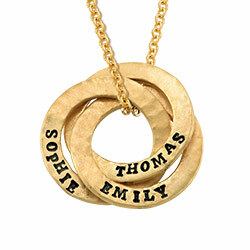 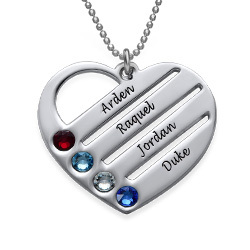 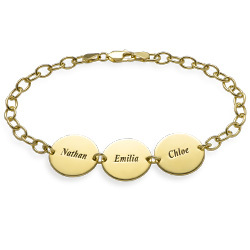 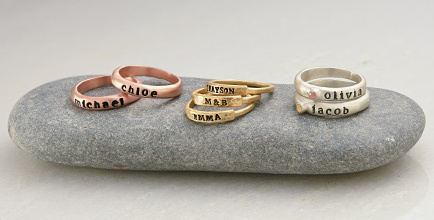 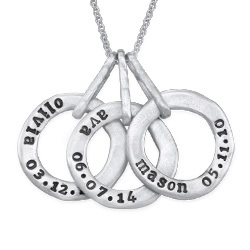 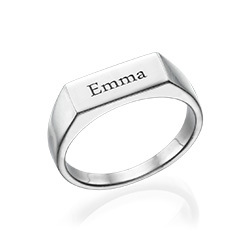 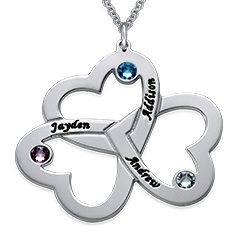 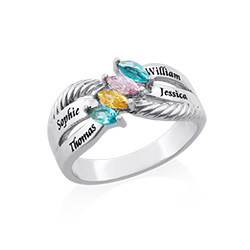 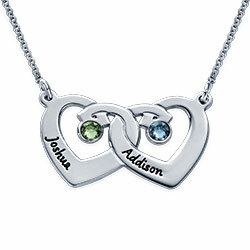 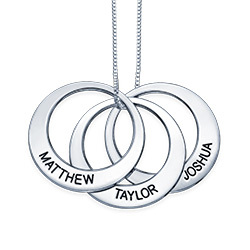 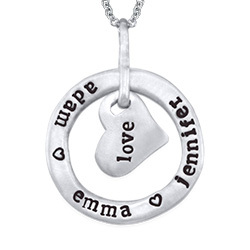 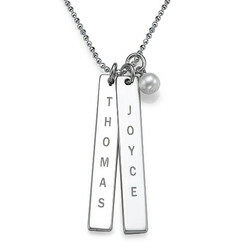 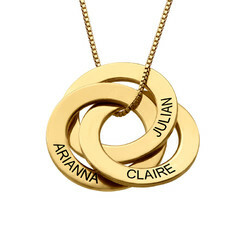 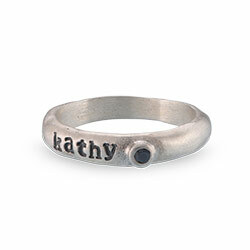 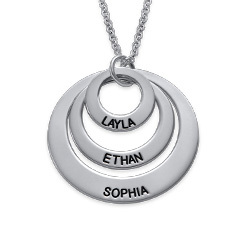 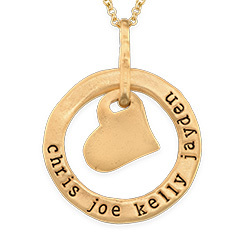 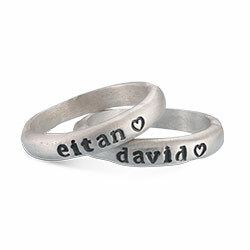 Any woman would be thrilled to receive this stunning nameplate necklace as a gift.